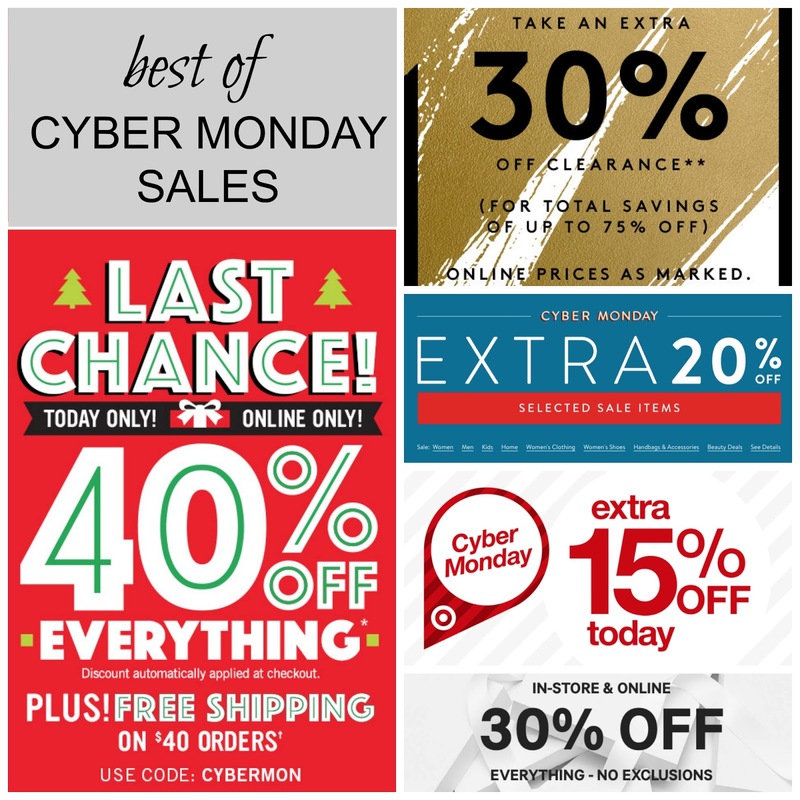 Tracy's Notebook of Style: Best of CYBER Monday Deals!!! Extra 50% off + FREE Shipping Deals!! The best part: FREE Shipping - no min!!! 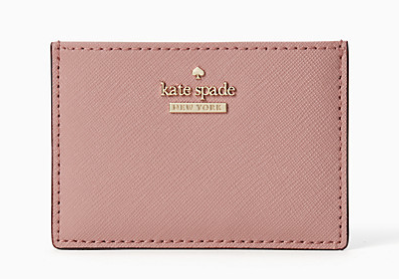 for only $21 (orig $50) and add a gift card inside! inlcudes sale & clearance items! 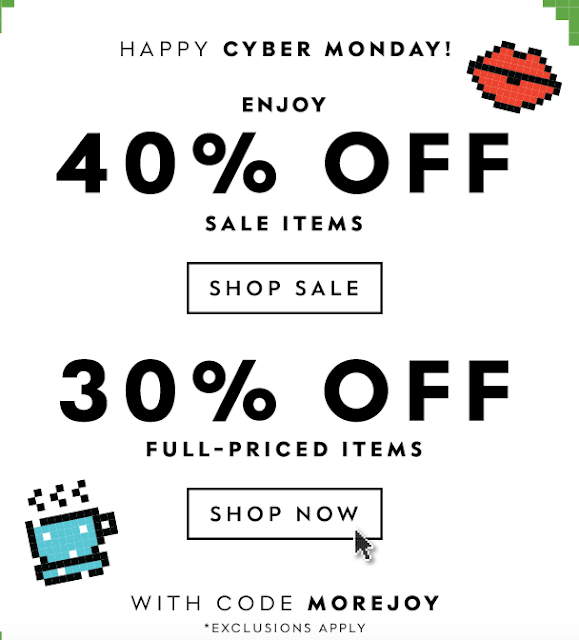 J.Crew 40% off everything - no exclusions!! 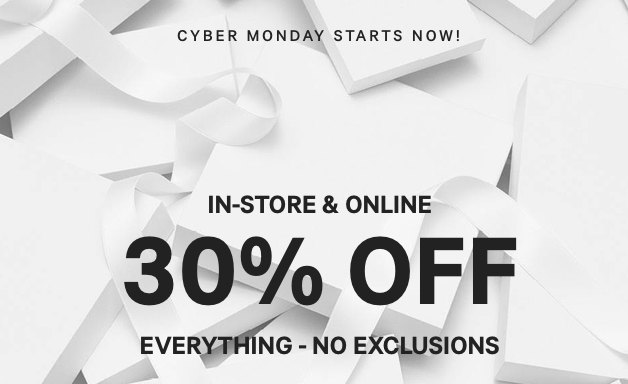 Express 50% off almost everything (since they also sell other brands, those are excluded) + Free Shipping with no min! >> Check out the handbag clearance HERE for under $20! Bonus: This is rare you can take advantage of both a sale and free shipping, especially if you don't live near this store or don't want to deal with huge lines! Charming Charlie 50% off all markdowns HERE + FREE Shipping on all orders! 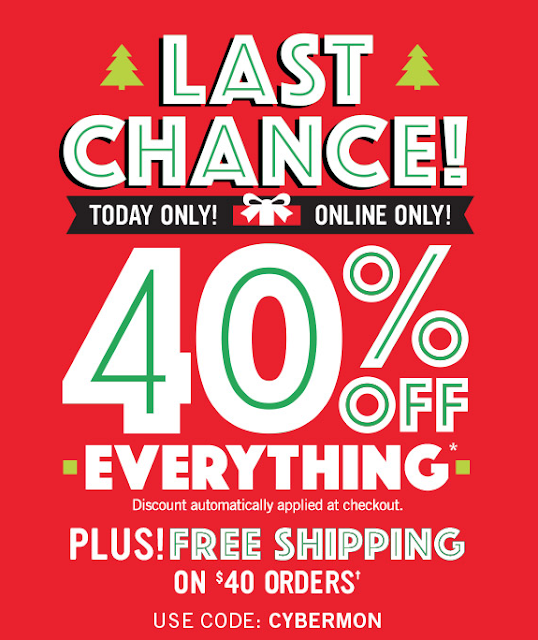 Express 50% off Everything - including clearance HERE + FREE Shipping on all orders! 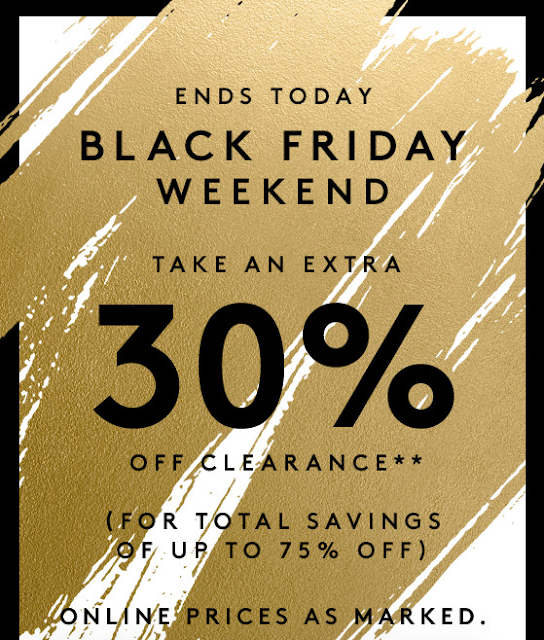 Nordstrom Rack Extra 30% off clearance HERE + FREE Shipping on all orders! *Spend $150, get $20 to spend on a future purchase! Note to my subscribers: Sorry if this e-mail arrived late, the service I use didn't send it out before 6pm when it suppose to be delivered. you are such a nice to share these all about.